Monkeys are Primates. These familiar and popular animals include the New World Monkeys (native to Central and South America), Old World Monkeys (native to Africa and Asia). Monkeys are both evolutionarily and physically separate from one another. Monkeys are generally more arboreal than Apes. 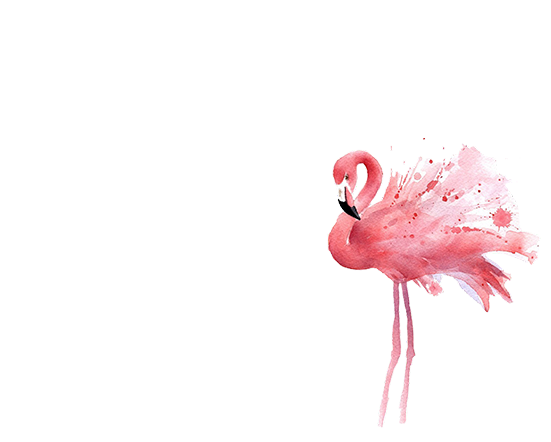 They are remarkably agile in the treetops and often use their tails as a fifth limb. Monkeys, however, are incapable of swinging between branches using their arms, as Apes can. We currently have Nine species of Monkeys here at the Zoo, as well as the Ring-Tailed Lemurs – which are another group of Primates. The Barbary Macaque (Macaca sylvanus), is a macaque with no tail. They are the only primate that live freely in Europe. The Black howler (Alouatta caraya) is a species of howler monkey, and only the adult male is black. Named for their vocalizations, they may be heard most often around sunrise. The common marmoset (Callithrix jacchus), is a New World monkey, and are very small monkeys with relatively long tails. 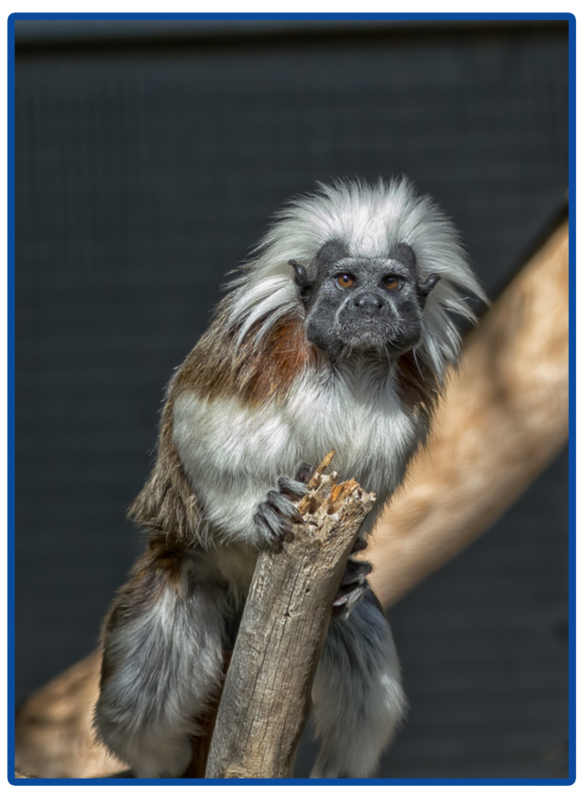 The cotton-top tamarin (Saguinus oedipus), Weighs less than a pound, the cotton-top tamarin sports a shock of white hair on its head and a long tail that helps it balance in the treetops. The golden-headed lion tamarin (Leontopithecus chrysomelas), is a small New World monkey. Native to the Atlantic coastal forests of Brazil, and is an endangered species. The mandrill (Mandrillus sphinx) is the world’s largest species of monkey, and perhaps the most colorful primate. The red-handed tamarin (Saguinus midas), is a New World monkey named for the contrasting reddish-orange hair on their feet and hands. The ring-tailed lemur (Lemur catta) is a large strepsirrhine primate and the most recognized lemur due to its long, black and white ringed tail. The vervet monkey (Chlorocebus pygerythrus), is a small, black-faced monkey is common in East Africa as it adapts easily to many environments and is widely distributed. The white-headed marmoset (Callithrix geoffroyi), also known as the tufted-ear marmoset, is a marmoset endemic to Brazil.